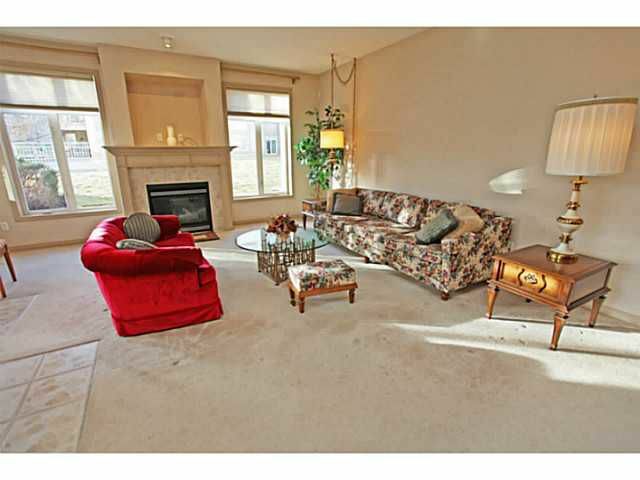 Enjoy carefree living within a vibrant community in prestigious Bonavista Estates. 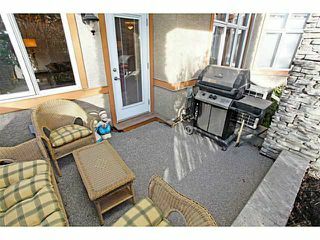 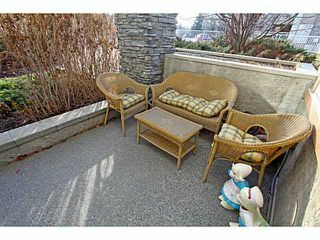 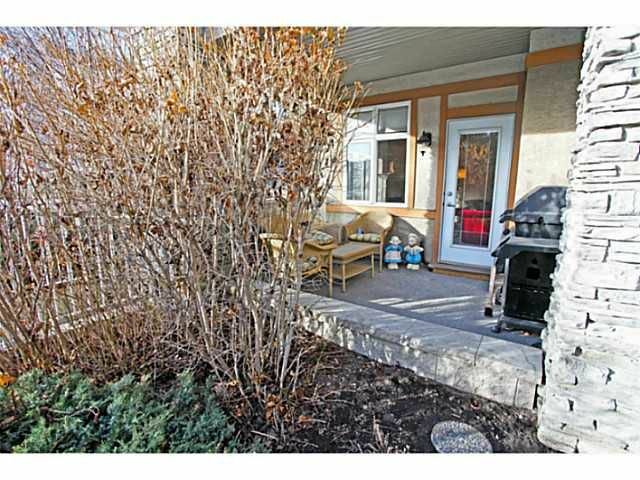 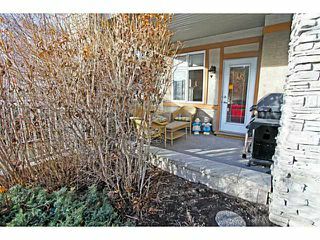 This immaculate main floor, 2 bedroom corner suite looks south & west into the mature landscaped courtyard & your own beautiful, private patio & garden. 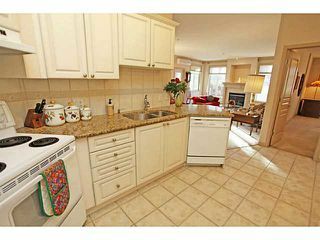 Open concept kitchen design with granite counters & corner pantry overlooks your spacious dining & living room with gas fireplace. 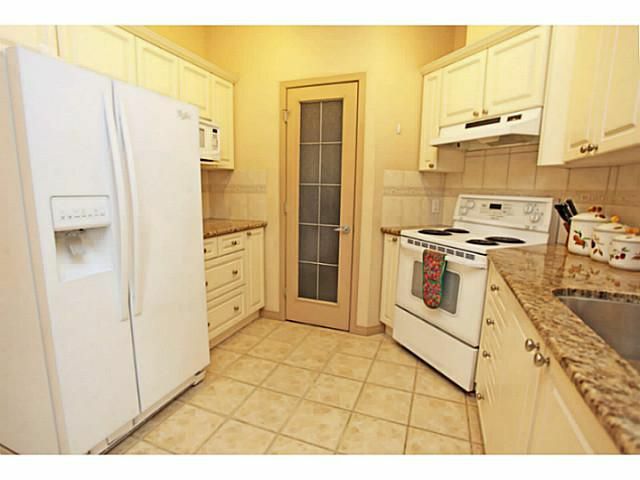 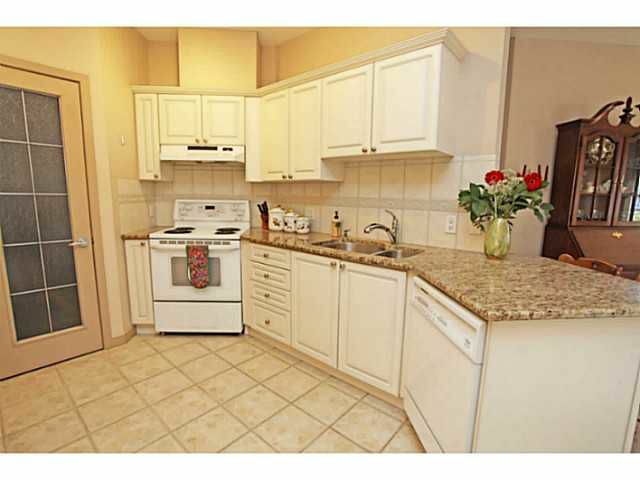 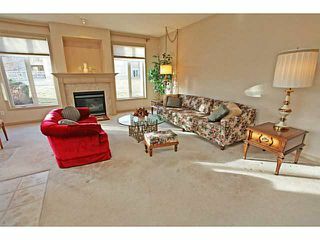 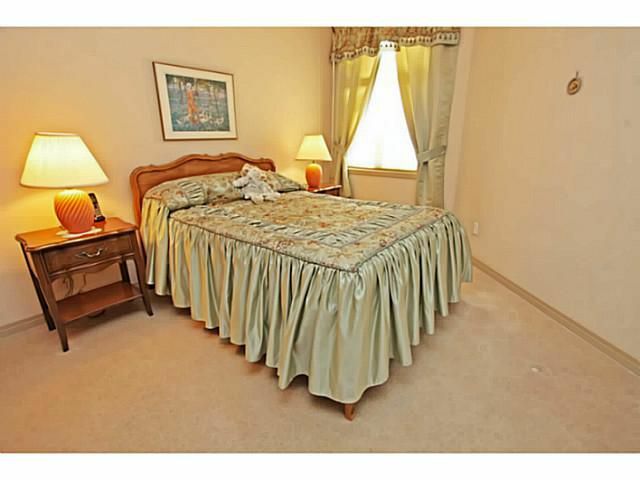 Tile flooring & carpet, 9 foot ceilings & many windows make this corner unit bright & cheery. Upgraded window coverings throughout. 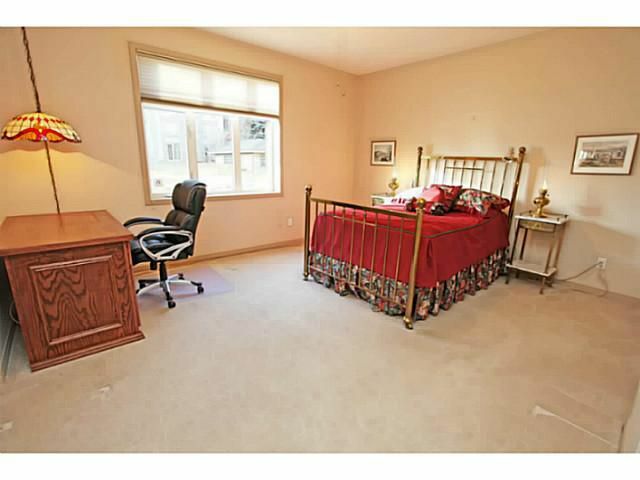 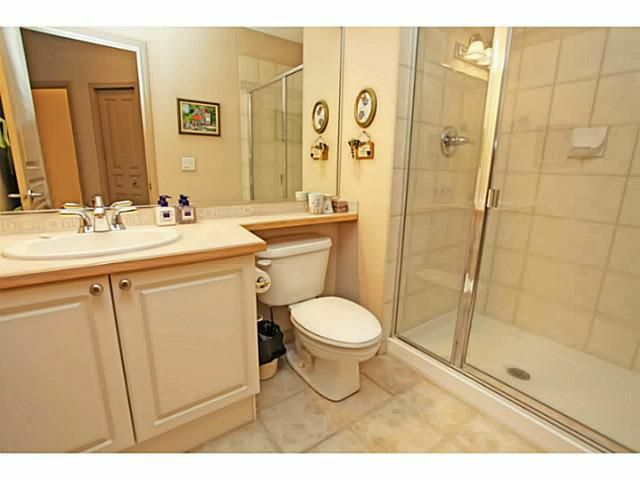 Spacious master suite with huge 5pc ensuite. 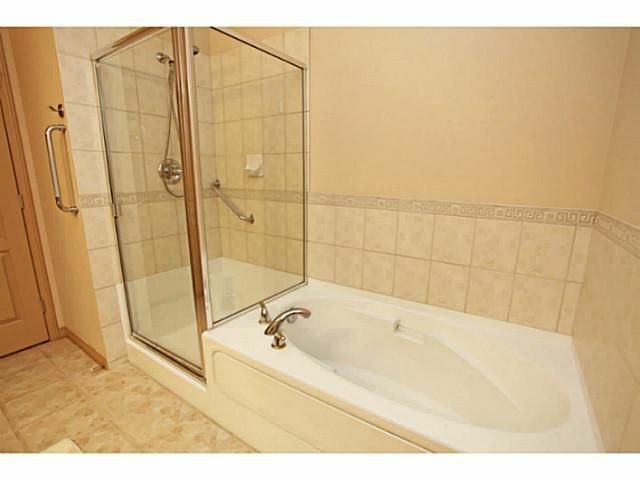 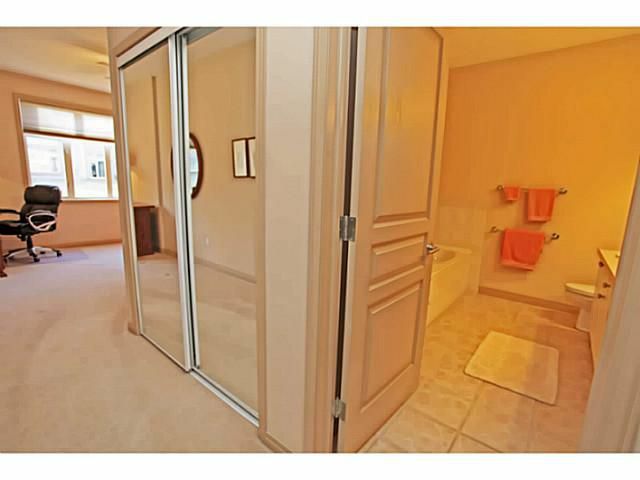 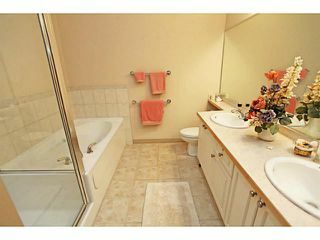 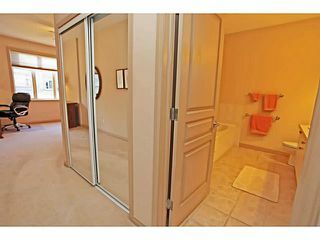 There is a 2nd bedroom with private bath at the other end of the unit. Laundry room with stacked washer dryer + good storage. 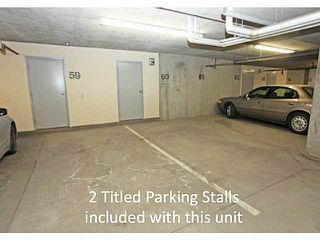 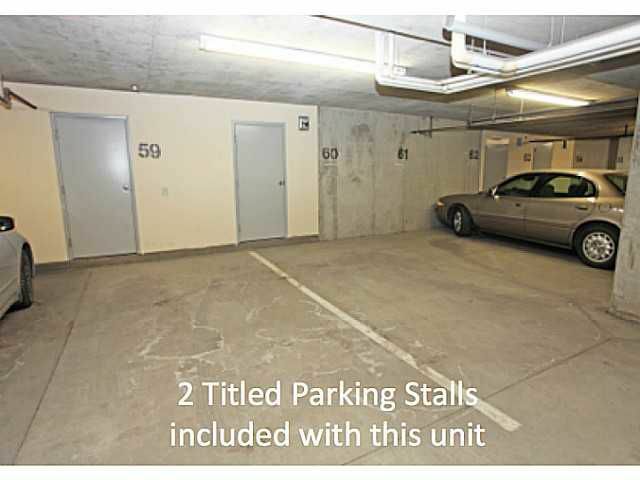 2 TITLED UNDERGROUND PARKING STALLS + assigned storage locker. This is a gated complex with great security which provides a safe environment. 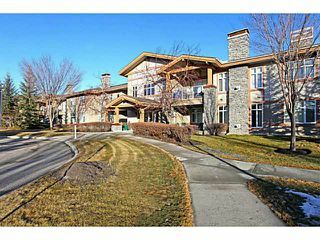 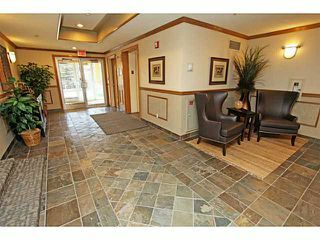 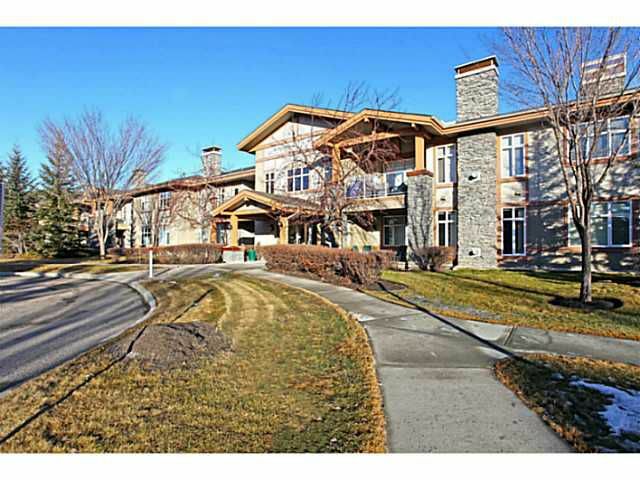 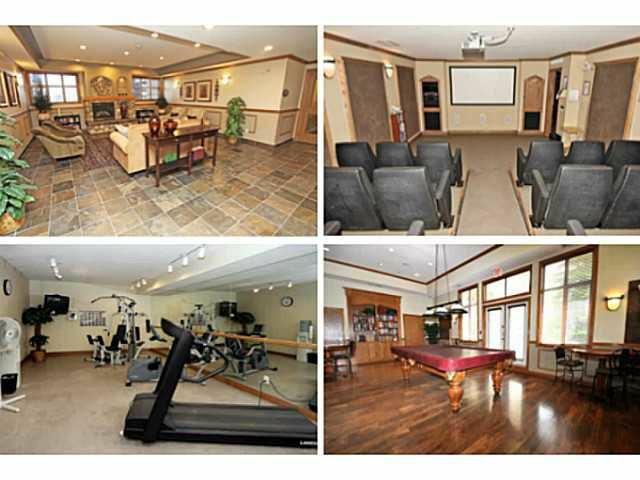 Load of amenities including a clubhouse, 24 seat theatre, car wash bay, exercise room & 2 guest suites. 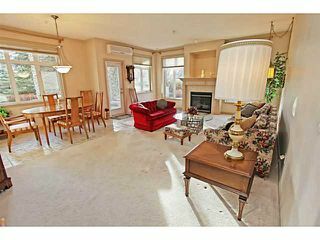 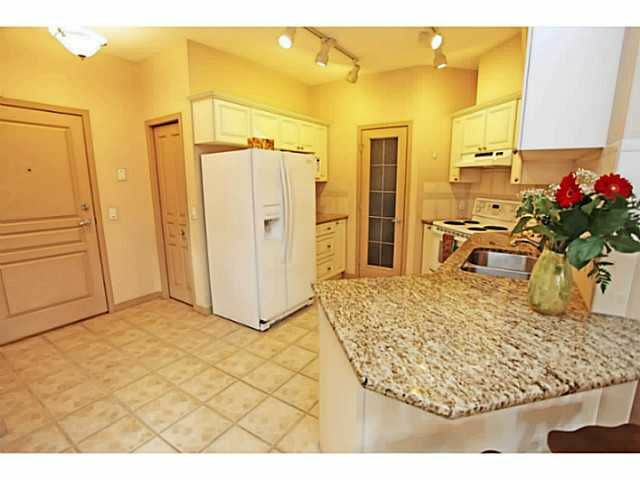 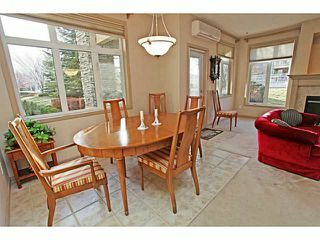 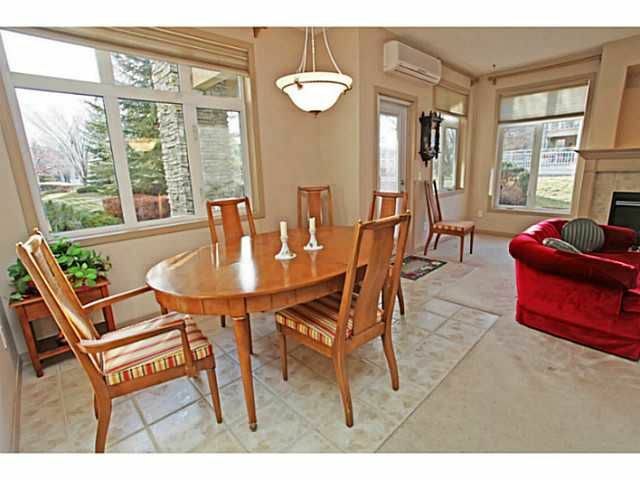 Close to shopping, restaurants, the LRT, the library, Southcentre & other amenities.